The globally changing strategic context surrounding the armoured vehicles and related equipment market has made it even more wide-ranging, seeing a significant increase in UGVs, artificial intelligence, virtual training and survivability equipment. This growing market is expected to reach US$31.26 Billion by 2021, driven by increasing armed conflicts, terrorism among others. 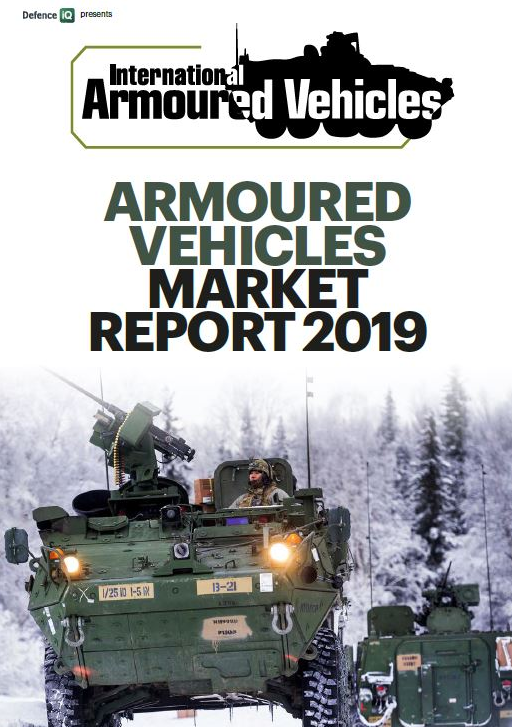 This edition of Defence IQ’s annual Global Armoured Vehicles Market Report outlines key programmes across the globe, future requirements and current holdings. Download the full report for further information.